Having lived on the Sunshine Coast for most of her life, Di has local knowledge like no other. 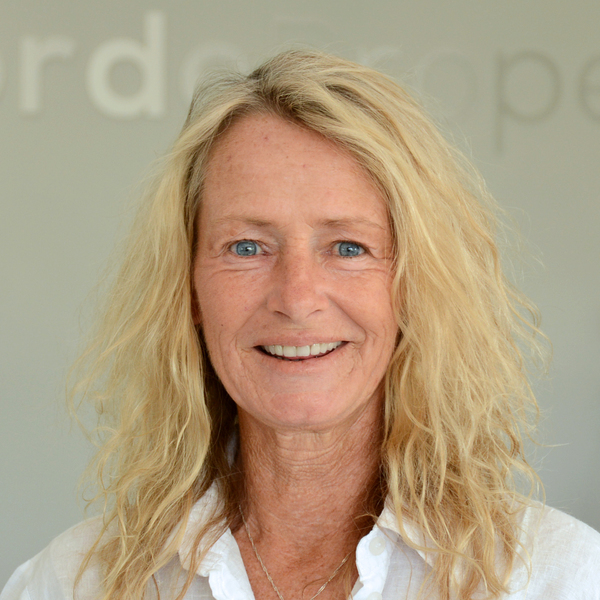 She has over 25 years experience in Property Management with her specialty being Commercial Property. She possesses the determination and grit to always ensure your property needs are fulfilled. Anyone who encounters Di is indefinitely impressed by her knowledge and skills. Talk to Di today about your Commercial Property Management needs.